Dumont Stainless Steel is also known as Inox (from French acier inoxydable, a synonym for stainless steel). 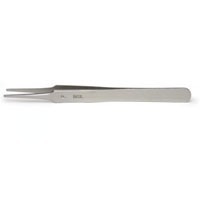 It is used for general purpose surgical instrument. Stainless steel surgical instruments are resistant to corrosion and autoclavable.